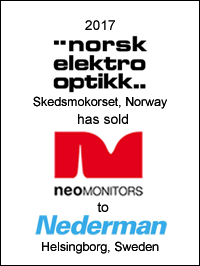 Norsk Elektro Optikk AS has sold its subsidiary, NEO Monitors AS, to the Nederman Group. NEO Monitors is a global pioneer in laser-based solutions for measuring gases and dust across all industries. The company has secured a leading position in all generations of laser-based measurement technologies and has the largest installed base of TDLS analyzers (Tunable Diode Laser Spectrometry), with more than 11 000 instruments installed in over 40 countries. The company’s expertise and engineering capabilities allows for more than 100 different configurations tailored to customer needs, helping global industries to achieve better process control, decreased operational costs and increased efficiency. NEO Monitors will be acquired for approximately NOK 402 million. The company has approximately 40 employees and turnover in 2016 of NOK 108 million. 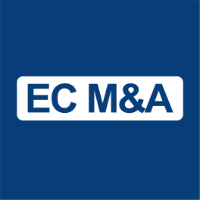 EC M&A acted as exclusive financial advisor to Norsk Elektro Optikk on this transaction.